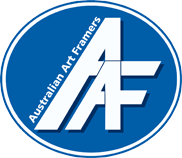 Australian Art Framers is Cairns stands out happy picture framers. Our client’s images are important to them and the quality of our product is vital for our reputation. It is our client’s decision to pay more for a better product to preserve their precious images. We provide them with options to choose from. Our service is well known, with an extensive client base of repeat business. 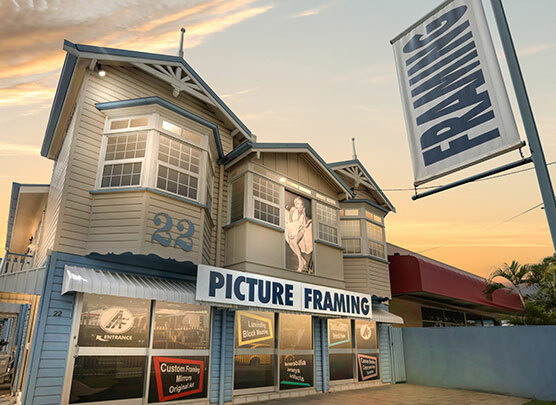 Wayne McVilly, our ‘in store framer’ has an impeccable record and outstanding workmanship ethics. Delphine Autier has a wealth of knowledge on remarkable customer service. 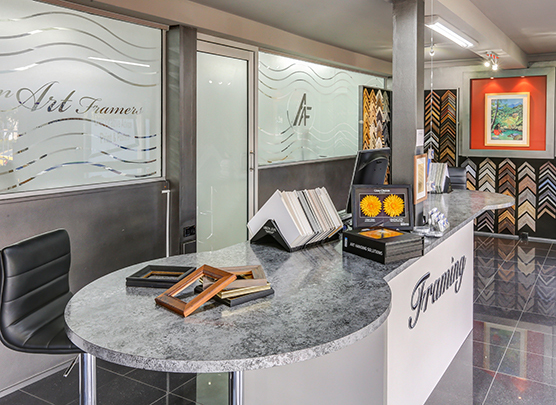 Therefore visit us for some friendly and expert advice to decide on what frames and mountings to use. 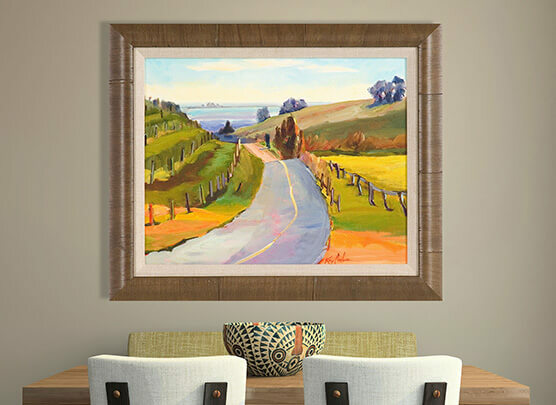 We provide one on one framing consultation and quotes for all your art and photos projects. We pride ourselves for expert design. Custom frames, which are more than ever found in every household, create an emotion. Everything is detailed and finds a right balance between staging your art work or picture matching your lifestyle and interior. As a result the story of the image itself will be respected. For some DIY, Australian Art Framers sell and cut some frame moulding to size.We also have our super cute miniatures one photo Ecochic frame made from leftovers at a very tiny price. So Just pop in, choose your moulding and we will make it on the spot.